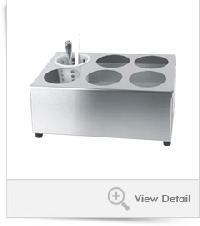 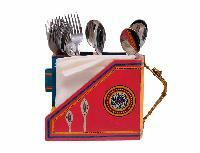 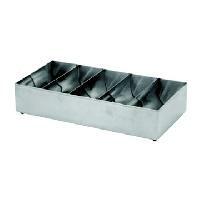 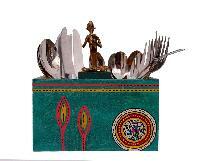 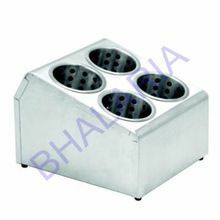 We are offering cutlery holder 5 compartment. 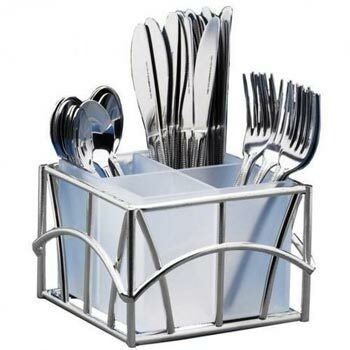 The cutlery holder 5 compartment has an elegant design that can compliment any decor. 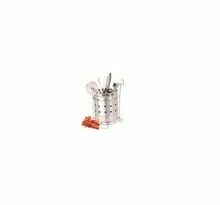 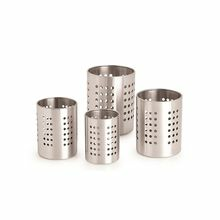 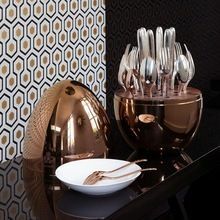 This cutlery holder are made of high quality stainless steel with matt finish and are also available in different designs and sizes. 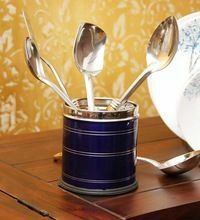 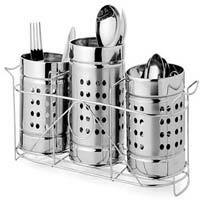 Keep all of your day to day dining cutlery separately in one place with this cutlery holder by Rangrage. 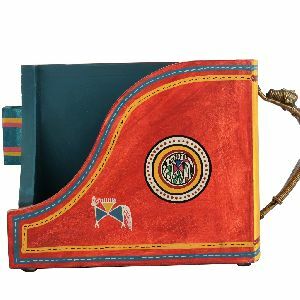 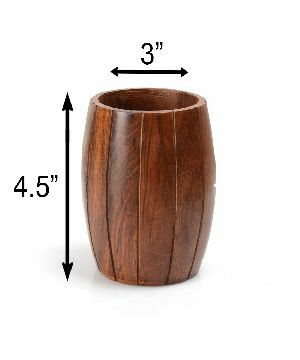 Handcrafted in wood, It will definitely accentuate the beauty of your dining set up. 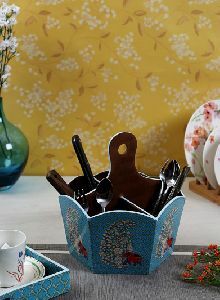 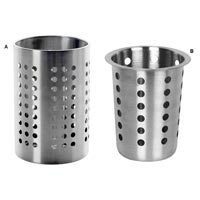 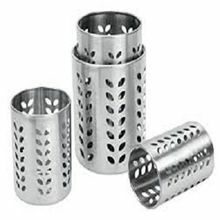 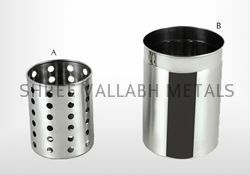 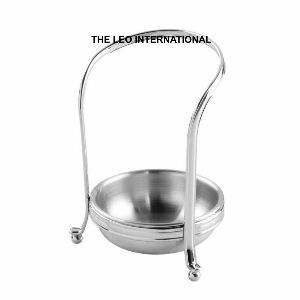 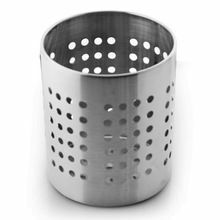 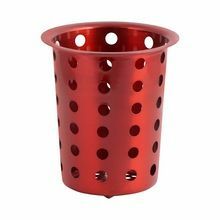 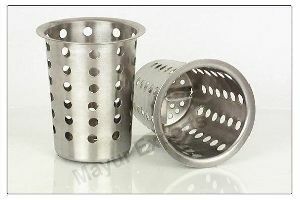 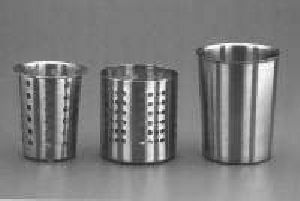 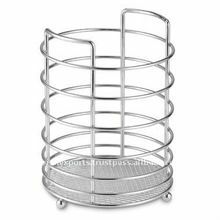 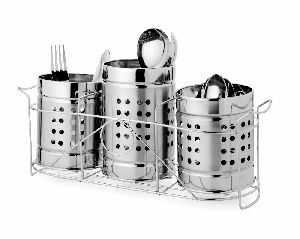 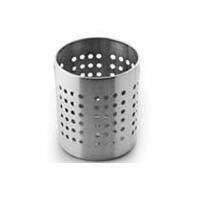 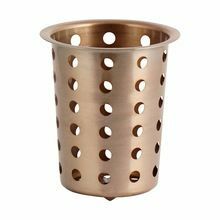 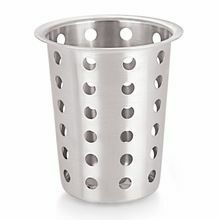 We are a prominent manufacturer, supplier, and exporter of ss 6 holes cutlery basket holder in India.